Last year, I planted my first ever square root, raised bed vegetable garden with my girlfriend and had no idea what I was doing. This year, I’ll read up on it first. Brilliant, right? 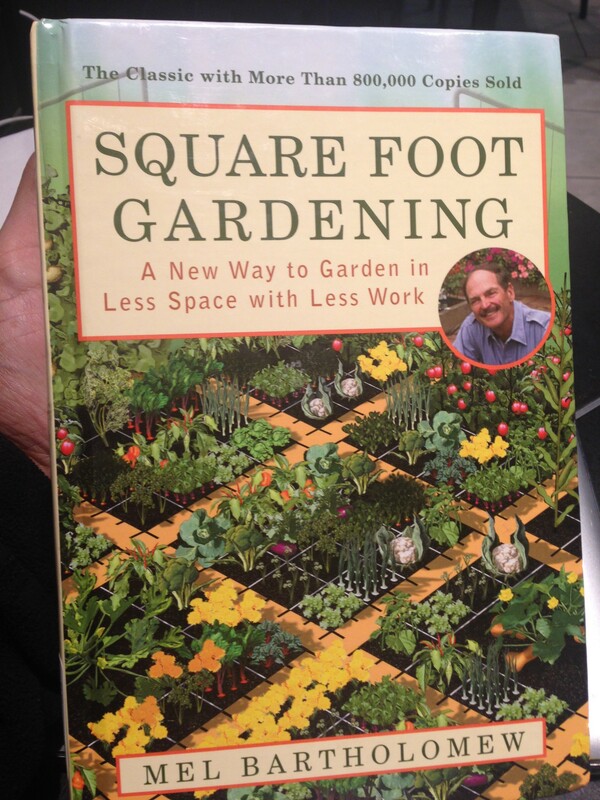 The Big Idea: Square foot, raised bed gardening will give you more vegetables with much less work, money, and space. For the home gardener, smaller is better. Gives the soil the right texture since you will never be walking on the soil. Build or buy a box with sides about 12″ high. Place the box in an area with lots of sunshine. Fill the box with good soil and compost. Divide the box into 12″ x 12″ squares. Each 12″ x 12″ square should get one type of vegetable. Some vegetables (peppers) require the entire 12″ x 12″ square. Other vegetables (carrots) can fit 16 to a 12″ x 12″ square. Keep tall-growing plants on the north side of your garden. Support your tall-growing, vining plants like tomatoes and cucumbers with stakes, cages, or trellises. Water with a bucket of warm water and a cup. Daily, when they are just starting, then weekly, or more, if you live in a hot climate. Weed your garden once a week. Remove pests by hand if you can, or use natural pest deterrents. The Big Idea: Walmart succeeded through a combination of unique culture, very effective strategies, and lots of hard work. Nadine West’s two favorite role models are 1) Southwest Airlines and 2) Walmart, for their shared focus on affordable prices, lean operations, and Texas/Arkansas authenticity. Building a great team is a given. Hiring only people with good attitudes is a given. Hard work is a given. The whole point of retailing is to service the customer. It’s always been more important for Wal-mart be the best than to be the biggest. 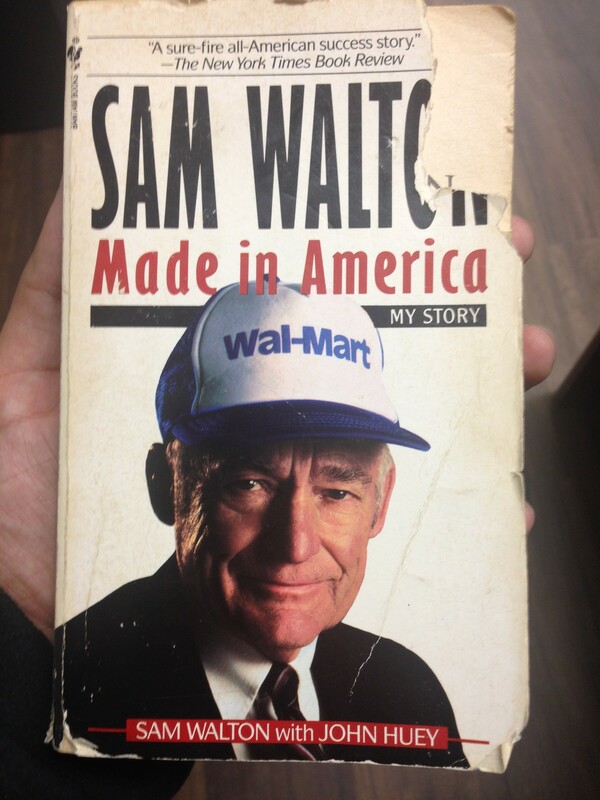 Wal-mart looks for action-oriented, do-it-now, go-getter types — not brilliant intellectuals who can’t get anything done. Consider yourself lucky if you are short on cash early on. It’s the best to build frugality into your DNA. We’ve always tried not to take ourselves too seriously. Let’s have some fun. Constant change is a vital part of the Wal-mart culture. Wal-mart is not about big mansions or fancy cars. We’re about serving our customer. Wal-mart loves competition. It only makes us better. Big egos have no place at Wal-mart. They tend to lead to bureaucracy and myopia, followed by decline. Think small to grow big. Remember what got us to where we are. Always buy direct. Using a middleman means you’re paying for their inefficiencies. Don’t rely on third-party. It’s harder to build your own logistics and distribution systems, but once you do, it’s a huge competition advantage. Build stores in small towns that retailers are ignoring. Use technology to improve the quality and speed of information. Study your competition and copy what’s working. Try lots of different things. Learn from the failures. Double down on what works. Talk to everyone. The best ideas usually come from the front-lines, not headquarters. If everyone else is going one way, think about going the opposite direction. If you can, fly under the radar until you’re too far along to catch. Share profits with employees and they will reward you with effort and loyalty. Happy customers = word of mouth, which saves you a ton on advertising. Be transparent about financials and share store financials with the people who work there. Focus on one store at a time – what they are getting right and wrong. Solve it for them and you can apply some of those solutions everywhere. 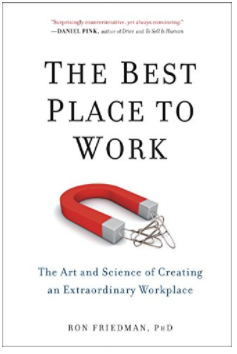 The Big Idea: Happy employees are a competitive advantage.